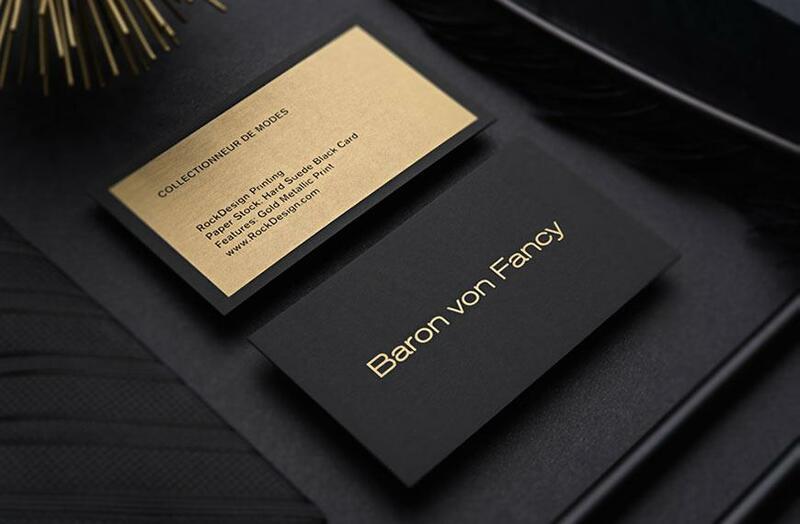 If you are looking to create elegant business cards but are short for time, look no further! Our black and white metal business cards are the ideal option. 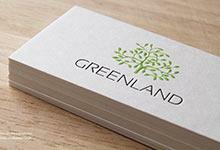 Ready in as little as 1-2 business days, these business cards provide a high-quality stock on which your design can be showcased. 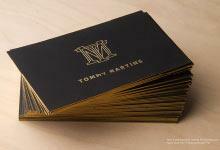 This visiting card stock is 0.5MM thick which makes it a sturdy, luxurious option. Laser engraving adds an additional element of beauty to these business cards by creating a metallic sheen that is certain to impress. 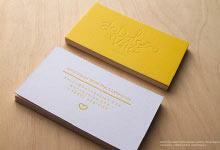 These beautiful business cards are perfect for non-gradient two sided designs. Order your laser engraved black and white metal business cards today to upgrade your branding!